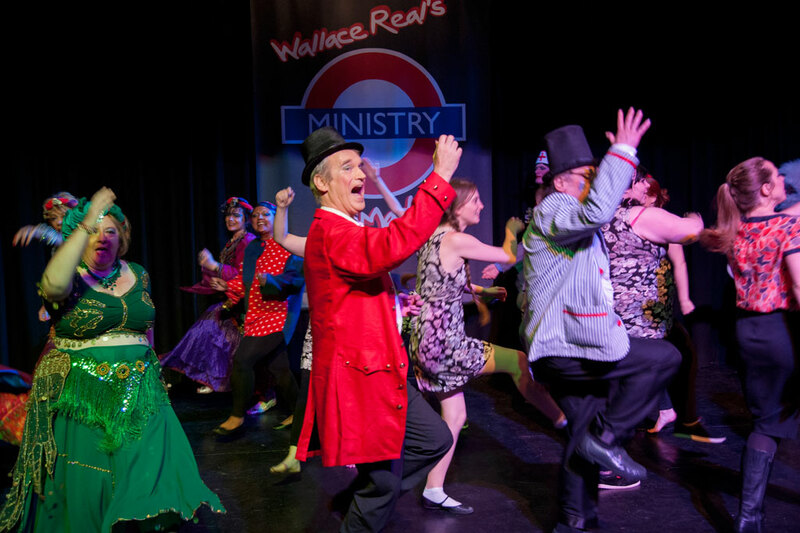 £62,500 will help Stepping Out Theatre to put on a large-scale theatre production of Wallace Real’s Ministry of Madness! at The Rondo Theatre in Bath from 18-21 June and The Brewery Theatre in Bedminster from 24-28 June. Stepping Out Theatre’s productions involve up to 50 people who have experienced mental health problems and will help reduce isolation and provide a chance to learn new skills. 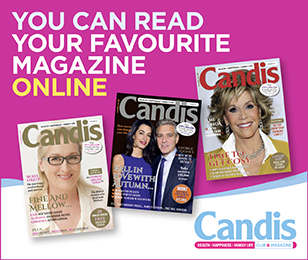 We will be catching up with a member of Stepping Out Theatre later this year in the November issue of Candis – so make sure you don’t miss it! £67,250 will help Kids Care London to fund the running of a two-and-a-half week summer camp experience, Camp Horizons, for 70 children with special needs in Leicestershire. 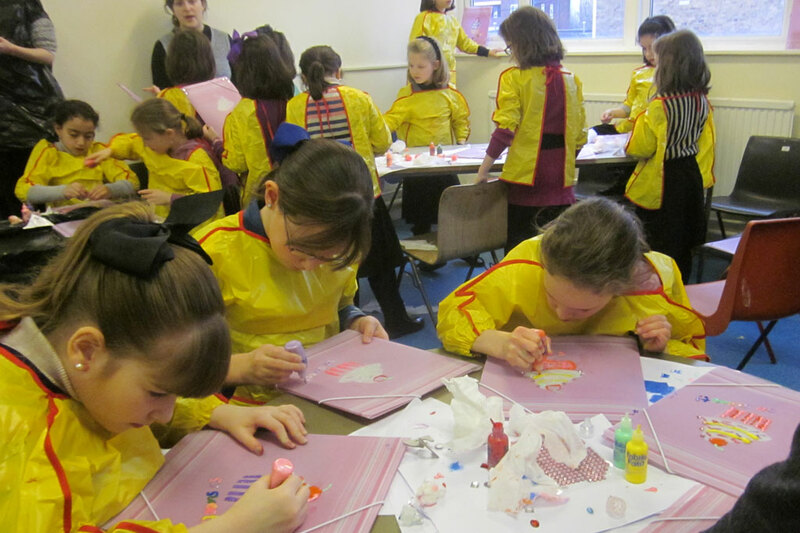 The children will be able to engage in teamwork and fun, tailored activities that will help to boost their confidence. 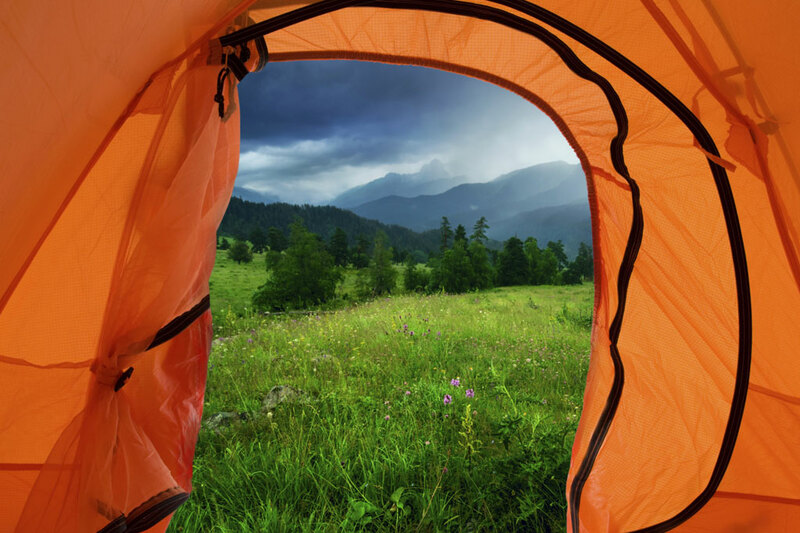 The camp will also provide a one-to-one counsellor to camper ratio, so parents and carers can enjoy a break from the challenges of looking after a child with special needs while knowing they’re safely looked after. 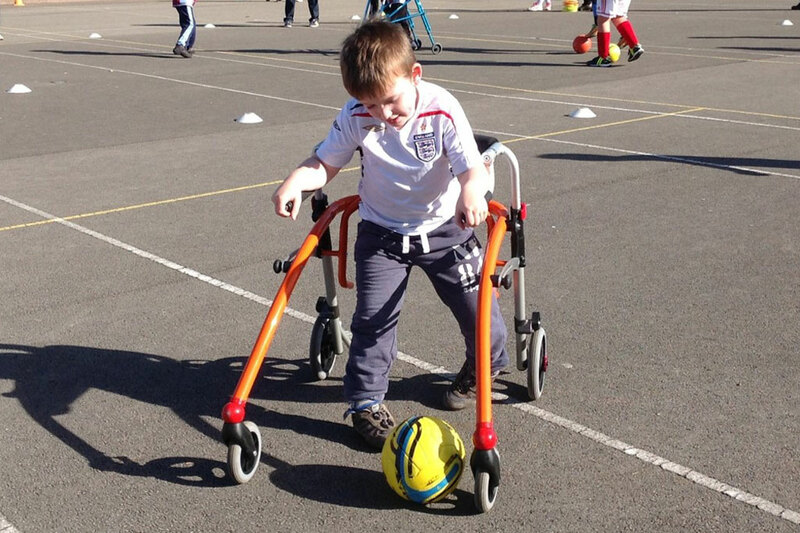 £10,860 will help many have fun and stay active this summer by allowing Cerebral Palsy Sport to increase sport and recreational opportunities for people with disabilities. The money raised in The Candis Big Give will particularly help children to get involved in the National Table Cricket Community League, which is played in various places across the country including schools, residential care homes and day centres, by providing 32 sets of table cricket equipment for each new club entering the league and helping to fund coaching courses for club representatives to learn the rules of the game. £22,500 will help Kids N’ Action to provide action-packed holiday programmes for disadvantaged, obese and young children over the next few months. Their holiday play-scheme runs in Hackney and Haringey, north London, for five weeks over the summer holidays and encourages children to aim for and work towards a healthy lifestyle even after their holiday ends by teaching healthy cooking skills. The scheme also organises activity days over the summer holidays for children from low-income families, so that they can take part in activities such as swimming, cycling, sports and exercises classes. The £68,285 Sebastian’s Action Trust raised in The Candis Big Give will significantly help with the running costs for the charity’s purpose-built holiday home, The Bluebells, in Basingstoke. 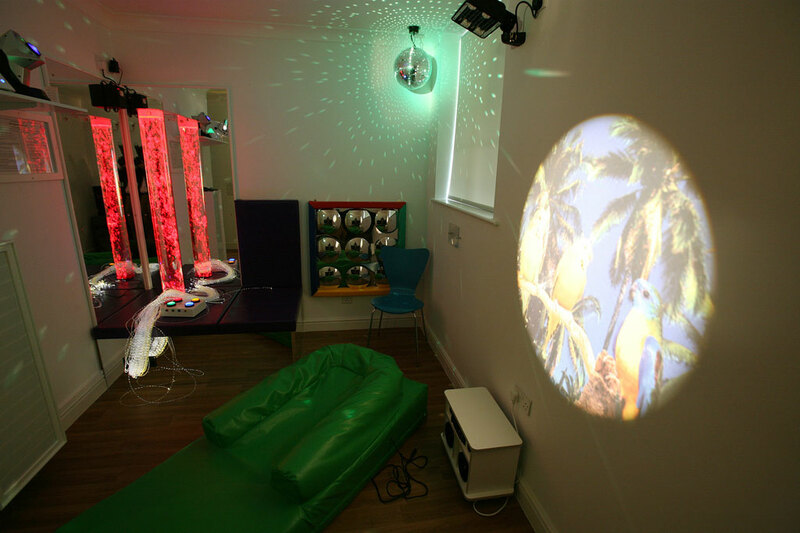 While the venue will help seriously ill children to enjoy family activities, sensory therapy and a hydrotherapy pool all year round, this summer will see The Bluebells busiest period. We will be featuring the story of one family’s stay at The Bluebells in the November issue of Candis, so be sure to look out for it. Over £1.3 million was raised in this year's Candis Big Give. Find out how the money will help.